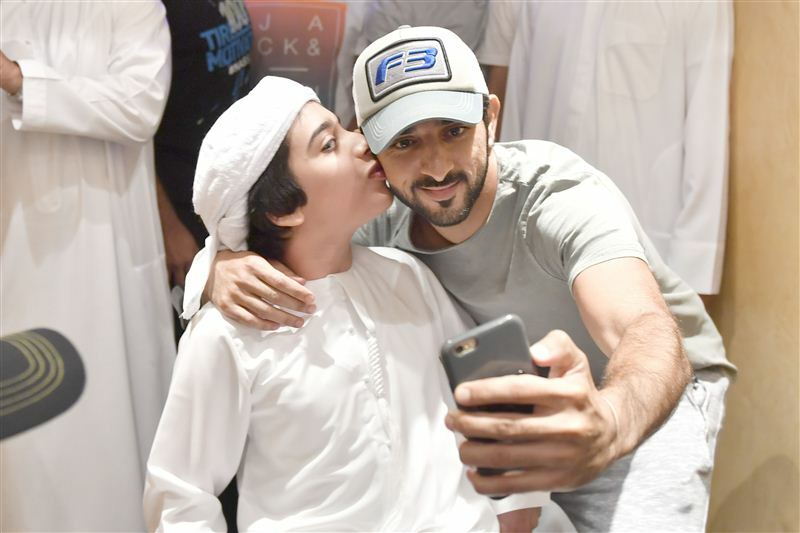 The Life Style of the Crown Prince of Dubai, Sheikh Hamdan! 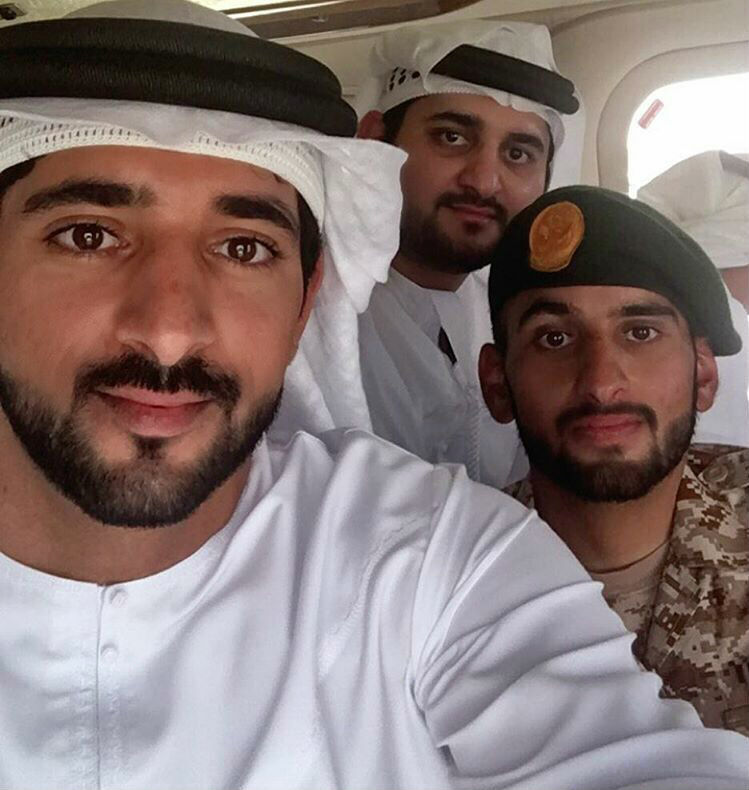 Thread: The Life Style of the Crown Prince of Dubai, Sheikh Hamdan! 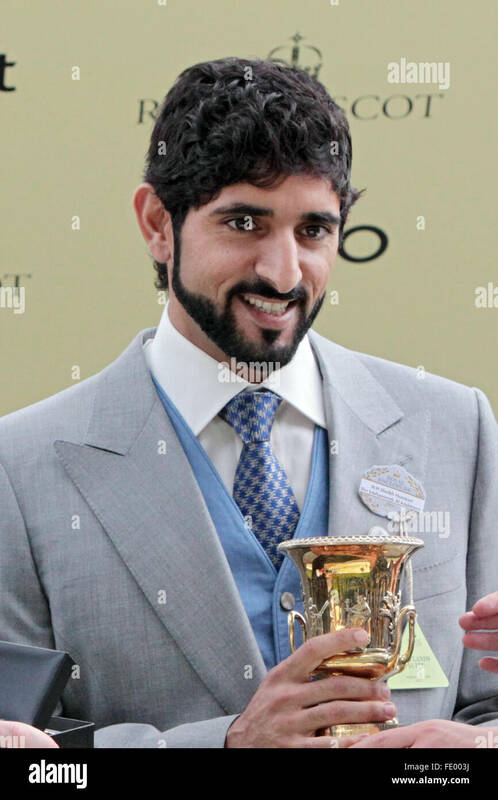 Hamdan bin Mohammed Al Maktoum, or Sheikh Hamdan, or just Fazza, is a 33-year-old Crown Prince of Dubai, United Arab Emirates. He?s handsome as all hell, has more money than you can imagine and is fond of things and activities that aren?t usually typical for the royalty, like, falconry, F-1 racing and snowboarding. 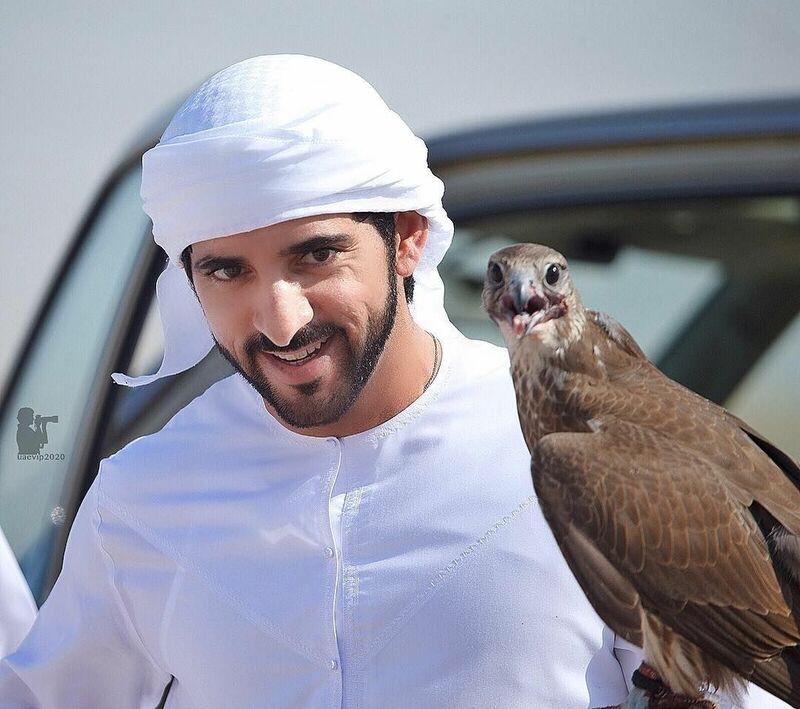 Sheikh Hamdan, has over 3 000 000 followers on Instagram and has been chosen as one of the top 100 ?global personalities? on Snapchat. Last edited by don99; 20-07-2018 at 07:03 PM. Last edited by don99; 20-07-2018 at 01:10 AM. Last edited by don99; 20-07-2018 at 07:06 PM. 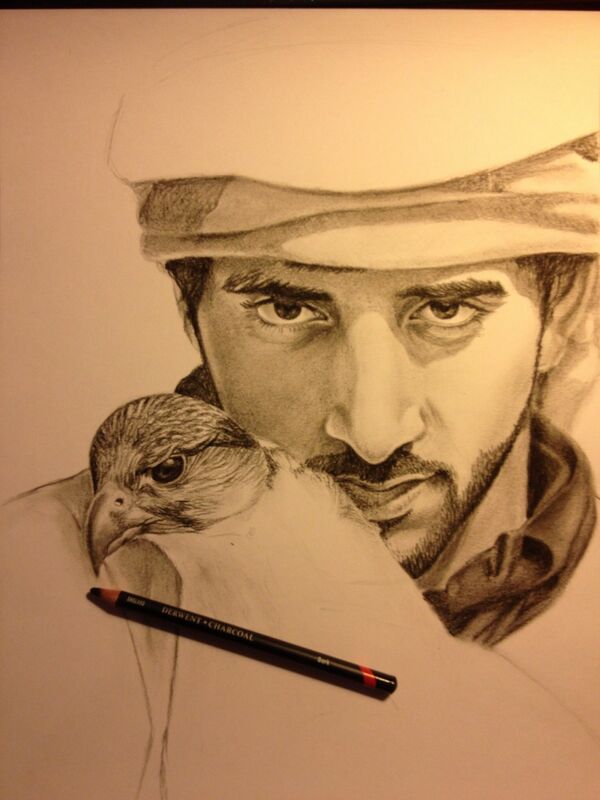 Reply to the DUBAI SHEIKH's letter!! AUDI A8 in SILVER made for a sheikh of Dubai.